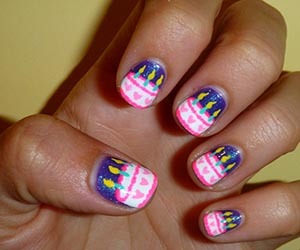 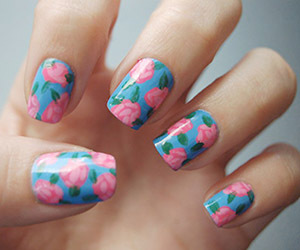 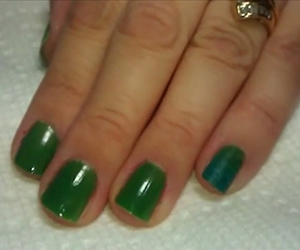 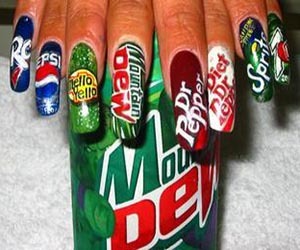 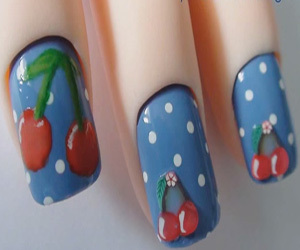 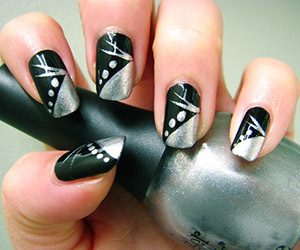 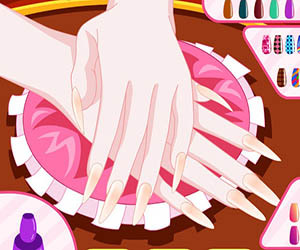 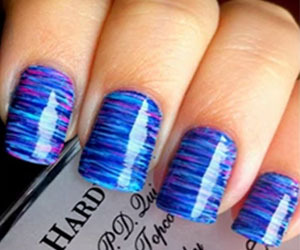 There are a tons of designs which suit long nails. 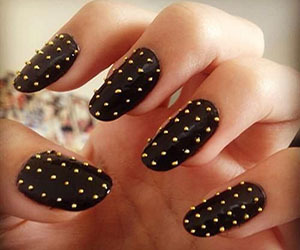 This Glossy Yellow and Black Design is just one example. 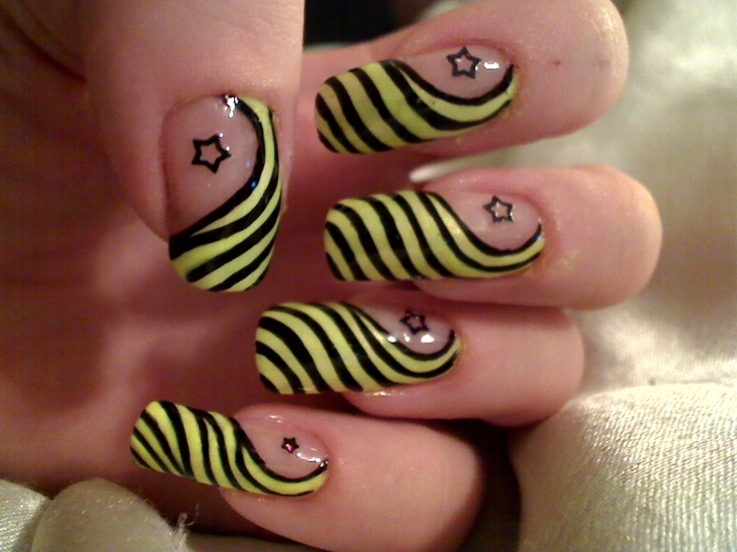 Create curly stripes over three-fourths of your nails and fill the remaining with a sparkling star.